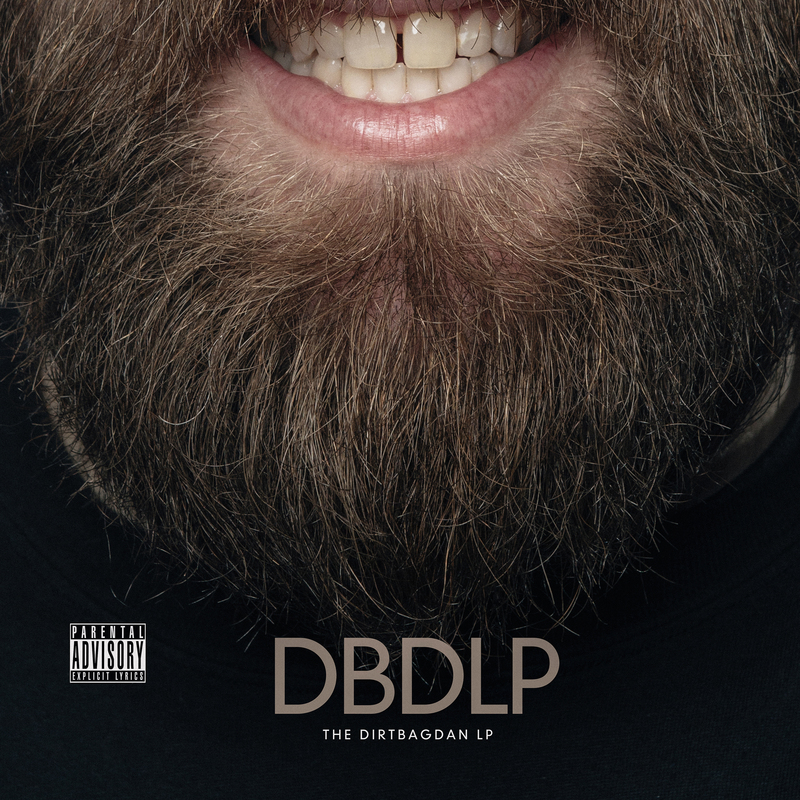 Dirtbag Dan announced today (March 11) his upcoming album, DBDLP: The Dirtbag Dan LP, exclusively through HipHopDX. Dirtbag Dan, known by many as a battle rapper from San Jose, California, is joined on DBDLP: The Dirtbag Dan LP by several other acts, including longtime friends and collaborators Skylar G. and Itchy The Killer, who are prominently featured throughout the project. DBDLP: The Dirtbag Dan LP is also set to feature Cadalack Ron, Rey Resurreccion and Kung Fu Vampire. 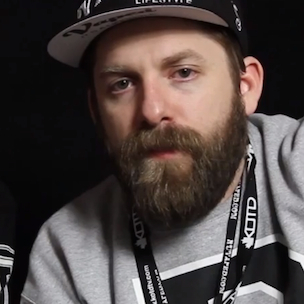 Dan and Vampire recently announced their upcoming The Hunger Pains Tour with Wrekonize of Mayday! 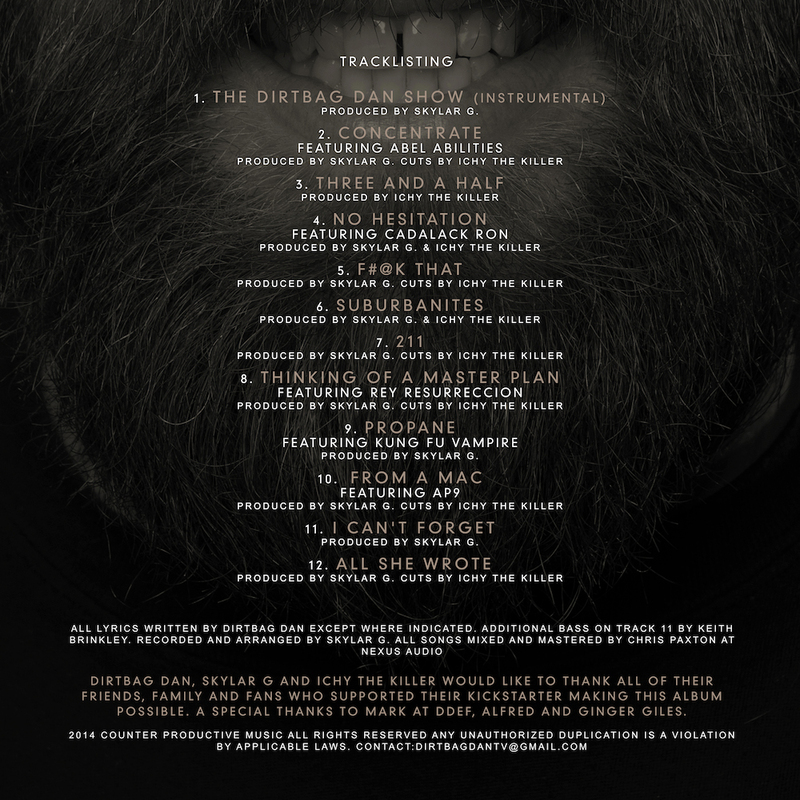 The project’s tracklisting is below, followed by the album’s cover art. UPDATE: Dirtbag Dan has announced that the album is set to be released March 18, the same day he is scheduled to embark on his upcoming The Hunger Pains Tour with Kung Fu Vampire and Wrekonize of Mayday! UPDATE #2: Listen to Dirtbag Dan’s DBDLP: The Dirtbag Dan LP below via Bandcamp.